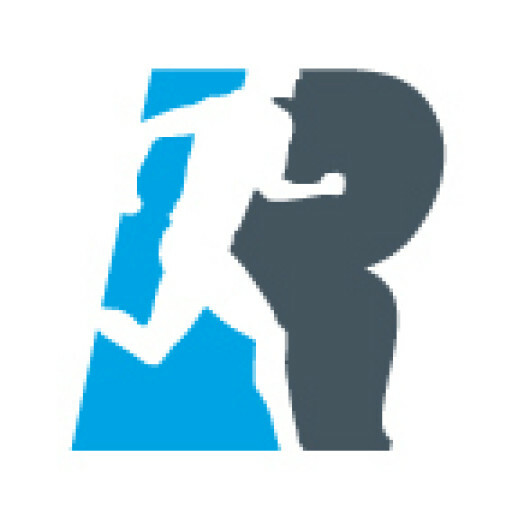 Horsetooth Half Marathon Sunday April 15th 9:00 a.m.
We are currently working on updating our site to improve load times and greatly enhance mobile experience. This is a work in progress and should be completed by the time race season gets in full swing again. Please check it out and tweet us what you think or leave a comment to this post..
We hope everyone’s training is going well and goals have been set to compete in some of the great 2016 races here and around of Fort Collins!